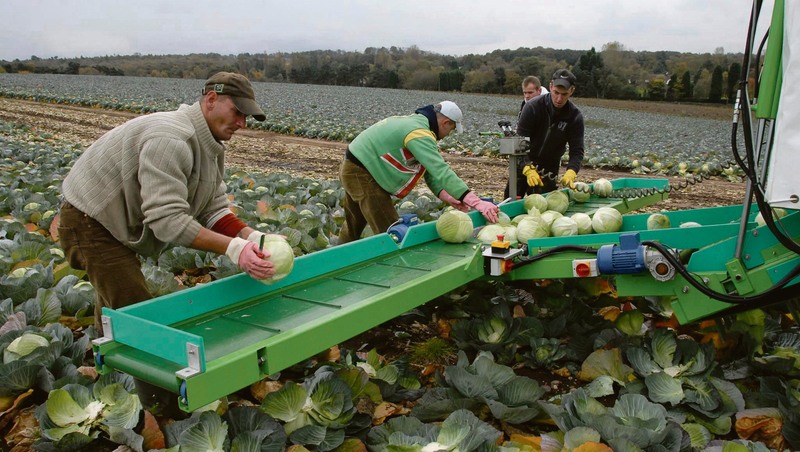 An AHDB Horticulture survey has revealed 82 per cent of UK growers believe recent developments in automation have helped reduce their reliance on labour. Growers also report key areas for future investment should be focused on harvesting and improvements within the pack-house. Areas of production with particularly high manual labour inputs – such as harvesting – are high priority for future research and investment, with nearly 60 per cent of growers identifying this as an area to focus on. Other responses highlighted a need for developments in transplanting and planting, crop monitoring, application of crop protection products (including biologicals), transport systems, grading and packing. Dr Debbie Wilson, AHDB’s head of knowledge exchange, said: “Labour utilisation is a clear priority in our current strategy. It is critical that our activities complement rather than duplicate existing industry developments, which is what this survey was designed to help us investigate. The industry’s commitment to further advance automation is clear, with a third of respondents stating they have begun developing their own in-house solutions and a further third already involved in research and development projects. The results show that the current use of available automation in the industry is high with the main recent advancements being achieved in transplanting/planting, moving the crop and grading. The use of robotics is not so widespread, with 32 per cent of growers having what they described as some element of robotics (which had feedback and sensing) in their system. The main area of use was for moving the product around on the holding.